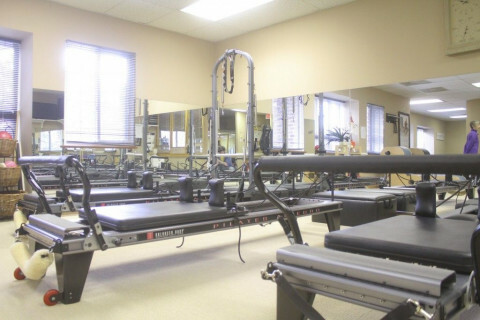 Click/tap here to find the best Herndon, Virginia pilates studio for your needs! 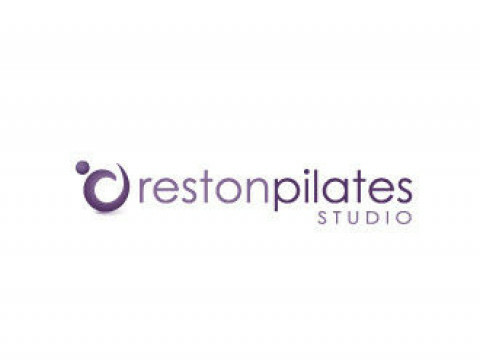 At Reston Pilates Studio we offer private and semi-private sessions as well as convenient and affordable group mat classes. Please visit our website for our schedule, feel free to contact us for more information. 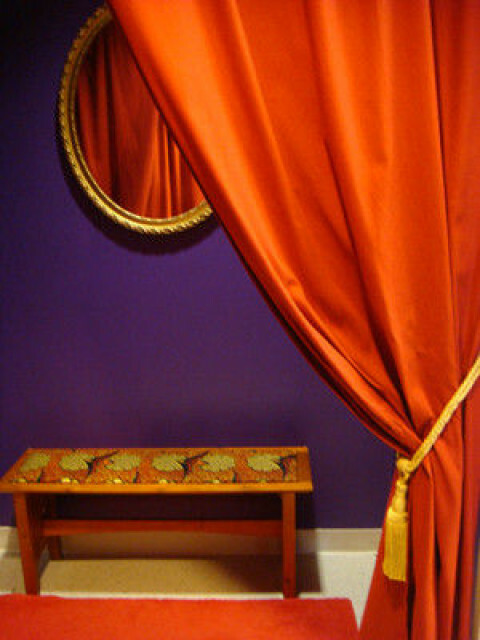 BodiesByBonnie Pilates Studio offers private and duet sessions and occasional group classes. In the 13th year of business and located across from Fairoaks Mall, BBB is a fully equipped studio with a teaching staff of 5 instructors including a physical therapist. We are recommended by Inova Fairoaks and Centerville Physical Therapy.